Built in the 6th century by Emperor Justinian I, the Aya Sophia, Hagia Sophia or Church of the Divine Wisdom was and still is one of the most beautiful cathedrals in the entire world. 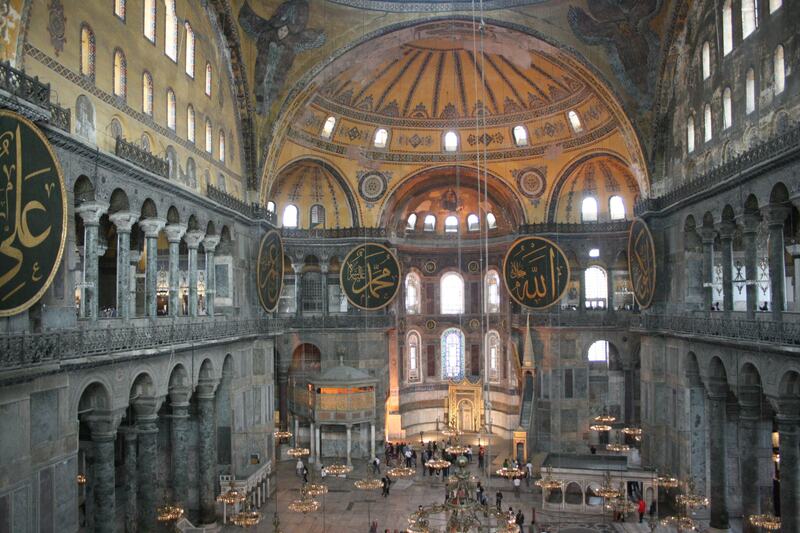 When the Seljuk Turks invaded, the church was converted into a mosque. Now that many of the frescoes have been uncovered again, the church/mosque is a museum and an incredible wonder once again.